A temp staffer for Ota City, Japan held a press conference at city hall this week, announcing that he had recently won a fighting game tournament in Paris, France. The man now admits this was a lie. 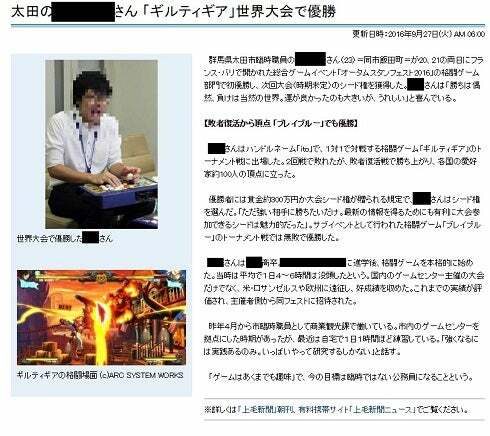 Several Japanese papers reported the story, with the man claiming he had won 3 million yen (US$29,776) for winning at Guilty Gear. "If I lost, I would be mortified," the man originally told Asahi News in a now deleted article. "That feeling was my driving force." 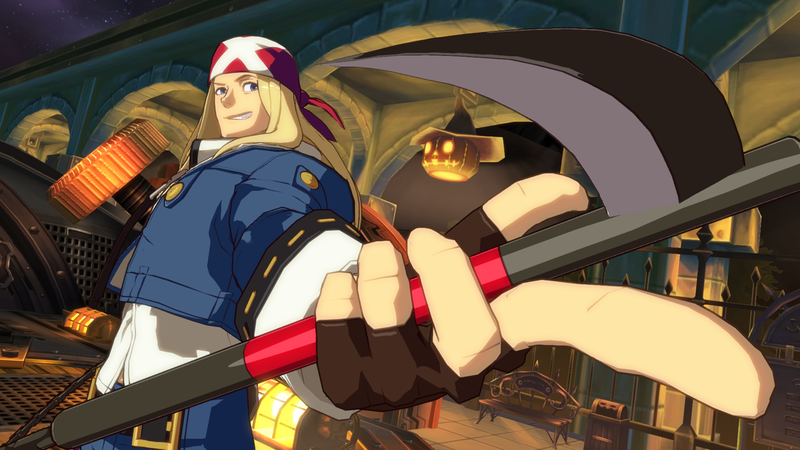 Jomo News and Asahi News both reported the story, but according to IT Media, people online began questioning the man's claims that he won a tournament held in Paris on September 20 and 21, because, according to Arc System Works' website, there were no Guilty Gear tournaments in Paris. Via IT Media, which had removed the man's name, here is one of the published articles. Now, according to Mainichi News, the man has admitted that his story was not true, saying, "It was a lie." 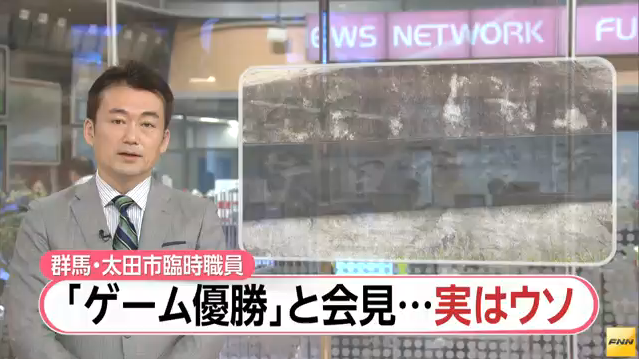 The incident has made the TV news in Japan (above), and FNN reports that the city is looking at how to deal with the employee. Seems a stupidly easy lie to find out. Google Guilty Gear Tournament winner Paris. If he loses his job he could always go for a position as a North Korean dictator.